The Black [Lingerie] Friday ! Here is the Black Lingerie Friday and its traditional sales and bargains. 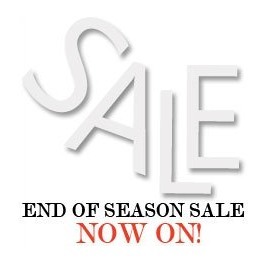 A perfect occasion to find Christmas gifts or festive outfits at attractive prices ! Swimwear World offers 30% OFF on the entire website. Perfect if you plan to be on a sunny beach for Christmas ! And the delicious Agent Provocateur offers you a free fragrance gift with all orders of £250 or above. Christmas in lace, II : why not jewellery ?